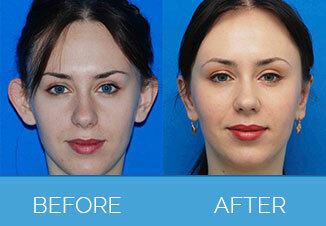 What is Ear Reshaping Treatment? As with any surgery, there will be a little redness and soreness but this should fade after around 48 hours. 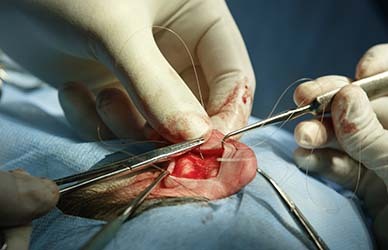 Immediately after the surgery the ears will be completely covered and this dressing should remain in place for 3 – 4 days. In order to ensure that the ear is protected and heals as intended, you will need to wear a special elasticated headband when you sleep for around a month. As with any surgery, there is the small risk of complications with ear correction surgery. At the time of your consultation, the expert we refer you to will take you through the risks in detail so that you can take an informed decision. They will not push you for surgery. They will give you all the time and guidance you need to take a decision. They will give you a comprehensive Otoplasty Patient Guide to take home with you. This will answer most of your queries and concerns. If you have any further questions, you can give them a call and they will provide their expert advice. You will love them for their honesty, integrity and professionalism. There are no patient stories for Ear Reshaping Surgery.